Yes, you read that headline right: you can buy Oreos that have been injected with 3x the filling. 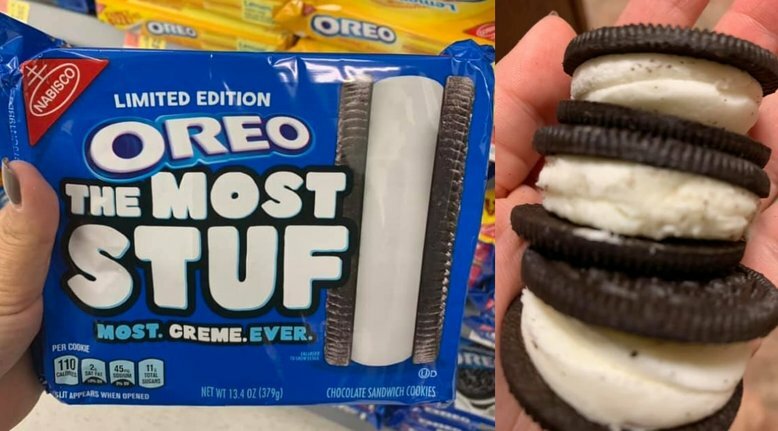 Personally, I don’t know how you could possibly eat an Oreo with that much filling, but people have apparently been clamoring for it. So, if you head to Amazon you can get a package of the Oreo Most Stuf cookies. I guess it shouldn’t come as a surprise that the good people at Nabisco are going whole hog on this. But, I urge caution with this cookie arms race. We’ve all seen the end game with razor blades and these arms races, and it isn’t pretty.